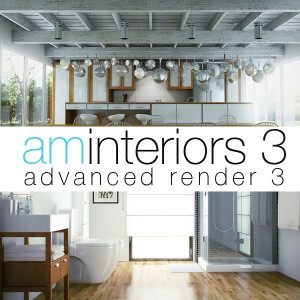 AR3/Physical There are 5 products. 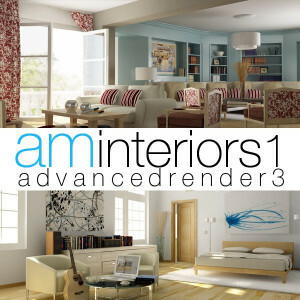 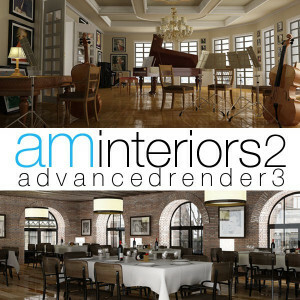 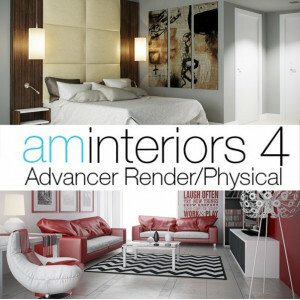 10 Interiorsfor Cinema 4d 11 or higher and Advanced Render 3 . 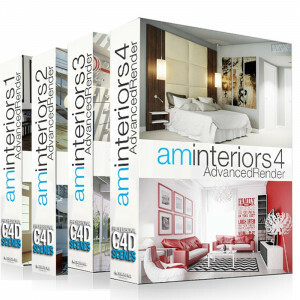 Only downloadable product.